You all know how much I love Steven Spielberg and his accomplishments to the silver screen. My childhood was shaped by films like Jurassic Park, E.T. The Extra Terrestrial, and Jaws. As an adult, it’s hard not to be moved by films like Schindler’s List and Saving Private Ryan. 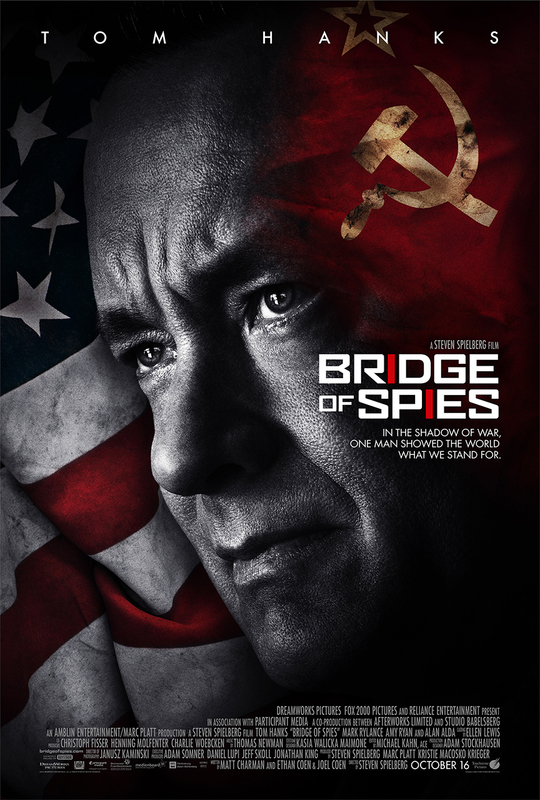 His latest film is another collaboration with Tom Hanks, who has previously starred in three of his films (SPR, Catch Me If You Can, The Terminal). Hanks plays James Donovan, a Brooklyn insurance lawyer who has been tasked by the CIA to rescue a U-2 pilot detained by the Soviet Union during the Cold War. The film boasts a screenplay by Matt Charman, Ethan Coen and Joel Coen, and Spielberg’s trusty DP Janusz Kaminski is back as well. 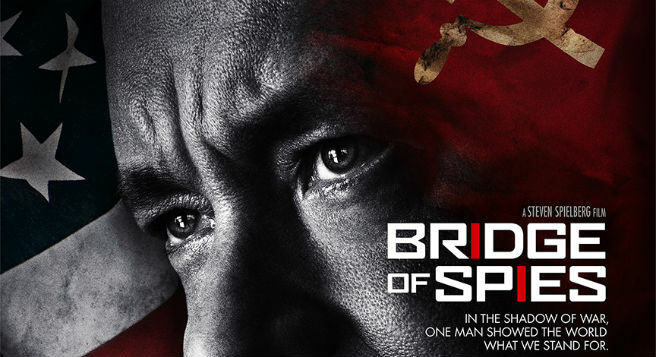 If the trailer is any indication, Bridge of Spies will be an tight and thrilling drama that seems perfect for Spielberg who has told many war stories before. Feel free to leave your first impressions below!